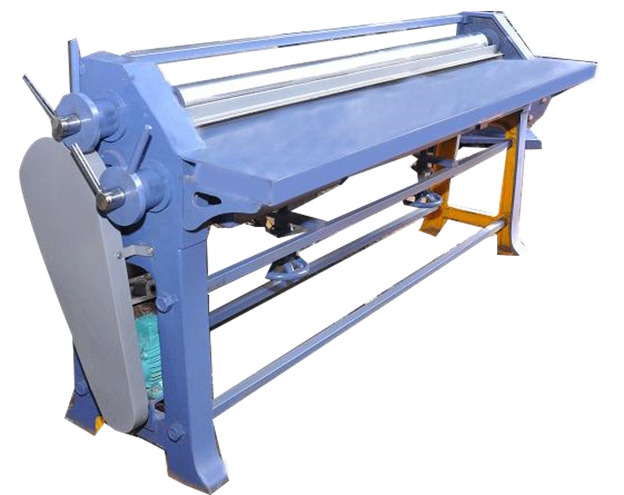 This machine is meant for the glueing of 2 ply corrugated sheets to make corrugated board of different ply. The rolls of the machine are evenly finished to ensure even glueing of the boards. This machine is simple in design, strong in construction and is easy to operate. Hard chromed Rolls are optional with this machine.